At West Monroe Partners, we’re confident that Amazon Connect will scale with us as our organization grows. Amazon Connect’s integration with other AWS services, the responsiveness of AWS Support, and the continued development of new services and integrations by AWS will enable us to evolve with the market. Moreover, the significant cost savings we’re seeing with Amazon Connect allows us to invest in the system to improve interactions for our clients. With seven new integrations launched on AWS Solution Space, you can optimize your customer experience and contact center efficiency with pre-integrated solutions and pre-defined consulting services from APN Partners with validated capabilities in this area. The contact center solutions we just launched include integrations in sales and service, workforce optimization, speech analysis, fraud detection, and messaging. 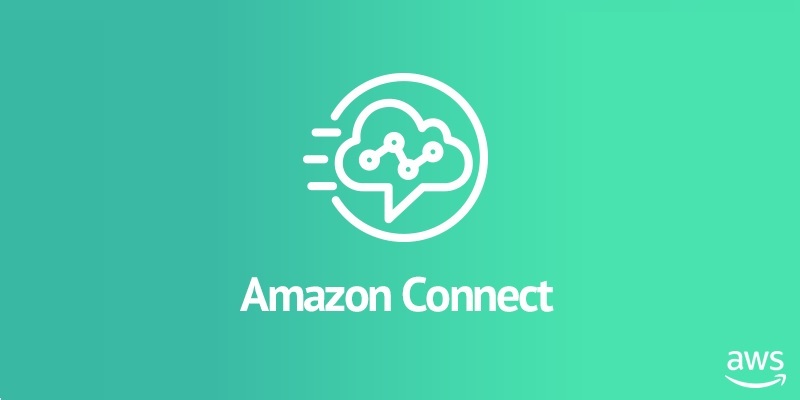 In addition, customers can find consulting offers from validated Amazon Connect partners. 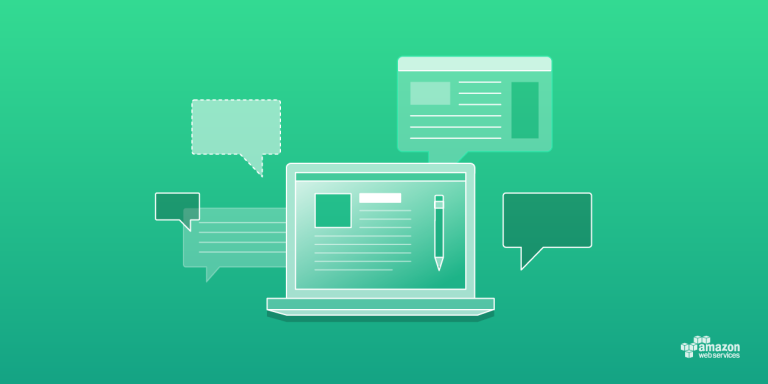 We have a number of in-person and online training resources designed specifically for APN Partners so you can more effectively help customers leverage the AWS Cloud. 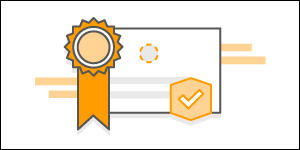 We regularly update and release new training courses so you can be sure you are learning the latest about AWS. The Solutions Training for Partners: Windows (Business) course is available both in-person and online and teaches AWS Business Professional partners about the specific benefits of moving Windows workloads onto AWS.